In order to get a great overview of Rhodes, you really need to visit the Archaeological Museum. Here, you will find information about the island’s ancient past, while also exploring a little bit about the archaeological past in the rest of Greece. This is the ideal place to start your explorations because this will lay the foundation for understanding the whole island. 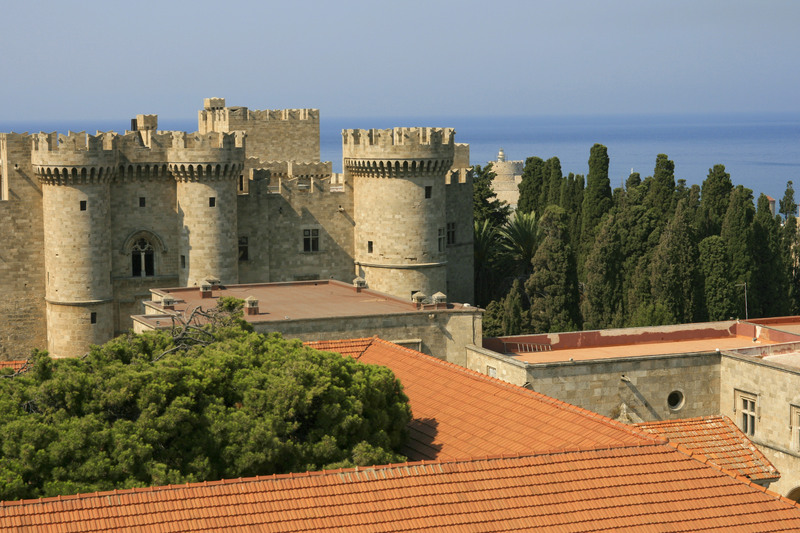 One of the things that sets Rhodes apart from the rest of Greece is the fact that it has a strong Medieval history. It was here that the Knights of Saint John had their headquarters in the 14th and 15th centuries and their presence certainly influenced the island. In order to make the most out of exploring the Quarters, it is a good idea to take a guided tour, especially if this part of history interests you. If you only have one place to visit in order to explore the medieval portion of the island’s history, this should really be it! In order to really see this site for what it is, you really should spend a few hours here. The structure itself is impressive and there are plenty of artifacts here to view, as well. Again, if this part of history interests you, you should really take a guided tour. Once you’re done observing all things medieval, you may be in the mood for something a little bit more modern. If that is the case, you should pay a visit to the Modern Greek Art Museum! This is an especially great museum for art lovers, as well, especially those who love Greek artists such as Gaitis Giannis, Vasiliou Spiros and Katraki Vaso. Although not as big as the ancient stadium in Olympia, the Olympic Stadium in Rhodes is an important part of ancient history and is worth a visit. This is also a simple 15 minute walk from the town and exploring it makes for a nice outing. 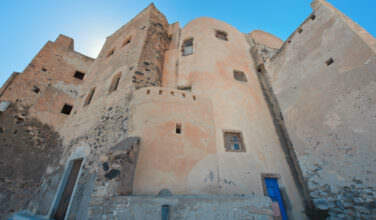 Although most of the things you can do here involve appreciating history and visiting museums, that’s not all there is! 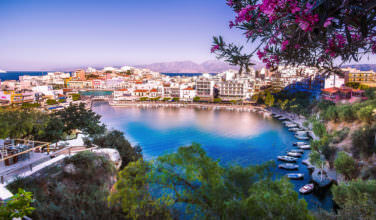 There are plenty of beaches, tavernas, and shopping opportunities to pass the time, as well.